EuroTech Windows’s stacking door system in Melbourne is a master piece of design and is a natural choice where unobstructed views are desired.Stacking doors are a combination of sliding doors that enables you to “mix and match” to suit your tastes and needs. With the ability of bringing inspiration and creativity into a home by transforming rooms into fashionable living areas, a set of stacking sliding doors can blend spaces together; remove barriers between the interior and exterior of your space. 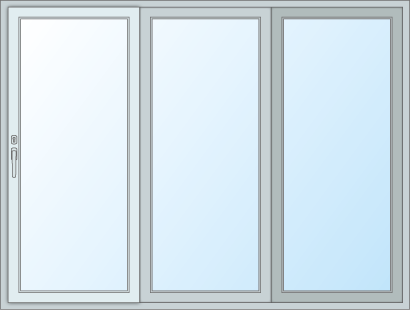 Stacking doors operate in accordion style, sliding on a threshold track. EuroTech Windows’s sliding stacking door is extraordinary in its efficiency when combined with energy efficient glazing options. Considerable savings can be made on heating and cooling bills. Our multi stacking doors are durable and easy to maintain. At EuroTech Windows, you can be assured that you’re dealing with a company that focuses on you, the client. Our products are designed with safety as a priority, and stylish design as a must. At EuroTech Windows, we have a team of stacking door experts who can help, advise and guide you on the best design options available. All sections of the doors and related door tracks, door handles and rollers are superbly installed with a wide range of finishes, glazing options and fittings. EuroTech Windows is committed to its customers and aims to provide prompt, efficient service with any project. Our qualified team can create an overall window and door solution tailored to your individual needs. Visually attractive and extremely practical for alfresco living, these sliding stacking doors are the ultimate in indoor, outdoor living. 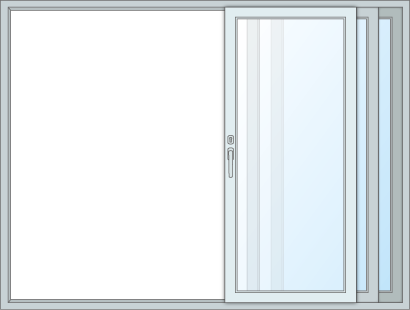 When closed your stacking door or window will be secure due to multiple locks that are engaged with just one handle and a key operated lock will restrict the handle from being opened. Stacking doors and windows are great space savers. They allow for your blinds and curtains to be fully closed while the door or window remains open. Superior sliding system allows for easy and effortless operation.